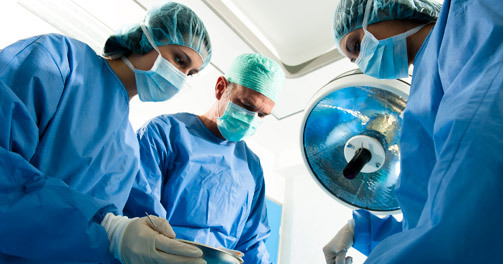 Los Angeles Medical Malpractice Law Firm | The Goel Firm, P.C. Medical malpractice cases arise from treatment rendered to a patient, whether in a physician’s office, in the hospital setting or elsewhere. The law places upon physicians a duty to conform to the standard of care of the average, qualified practitioner in the same area of medical specialization under the same or similar circumstances. In order to have a successful claim, it must be shown that the physician fell below the applicable standard of care, which requires proof that the defendant physician deviated from the customary practice. Such cases can be very complex and require exceptional attorney services for a successful outcome. The results of each malpractice case are contingent upon the specific facts and circumstances of that case. Each case is unique and can have varying results.